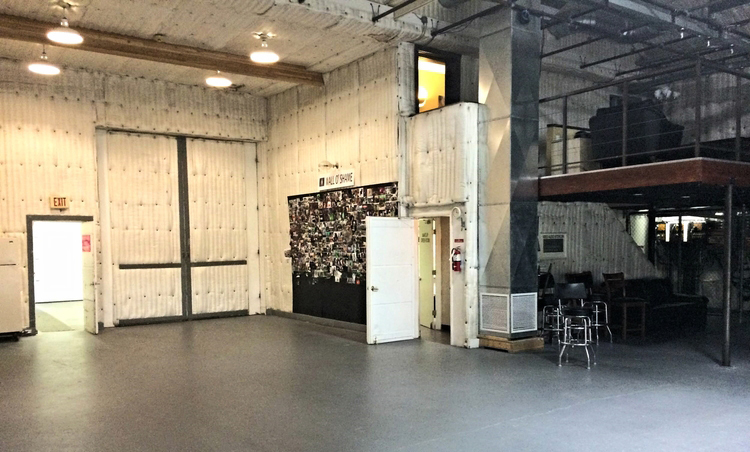 This film location studio rental is located in Portland, OR. The Cine Rent West rents for $950 per day on a 10 hour day with over time charged at $100/hr thereafter. 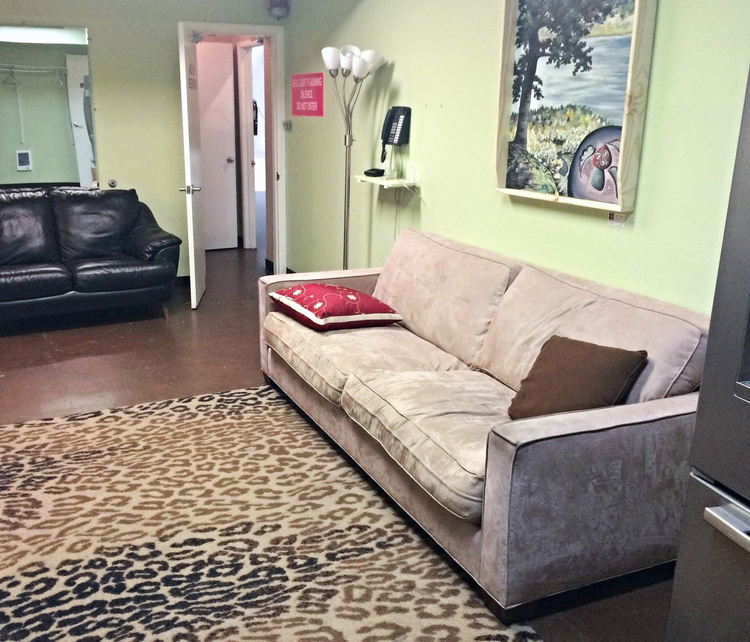 This price includes the stage, stage manager, the CRW grip package, the production office with 4 phone lines, 5 work stations, high speed wireless internet, fax, copier, Make-up room, Greenroom, bathrooms with shower and the lunchroom. 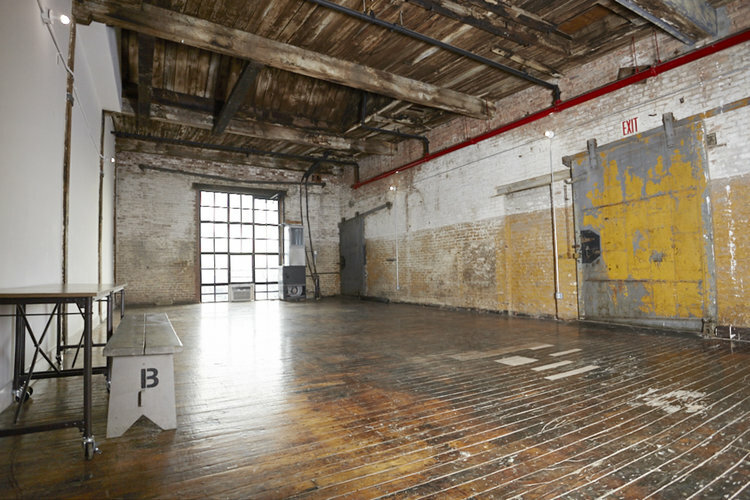 This rate also includes our on-set client lounge, private conference room and three parking spaces available for clients, producers and directors left of the loading bay door and a full crew parking lot is available east of the building. Lighting, electrical power (at .20/Kwh), distribution, additional grip equipment (stands, rags, pipe, etc) Fisher 10 Camera Dolly, track & accessories, and expendables charged on a as per use basis. No outside equipment allowed unless we are unable to provide it. 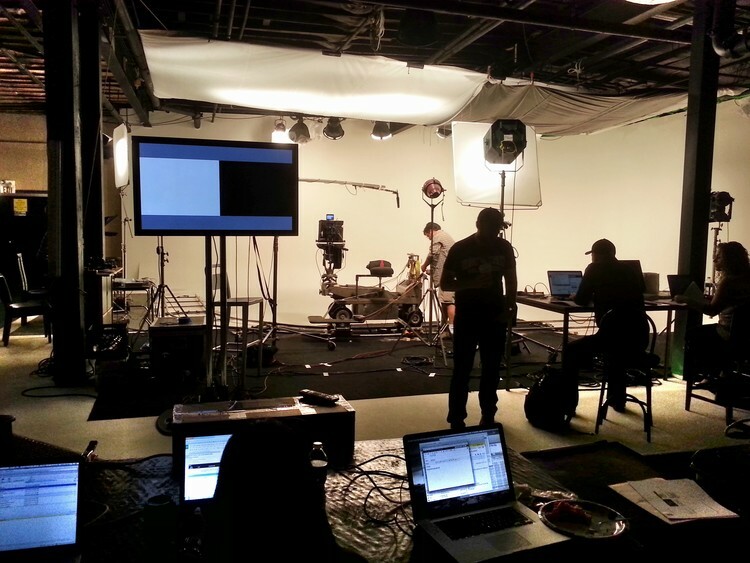 Our soundproofed studio measures 71’ deep x 72’ wide x 17′ to light grid. 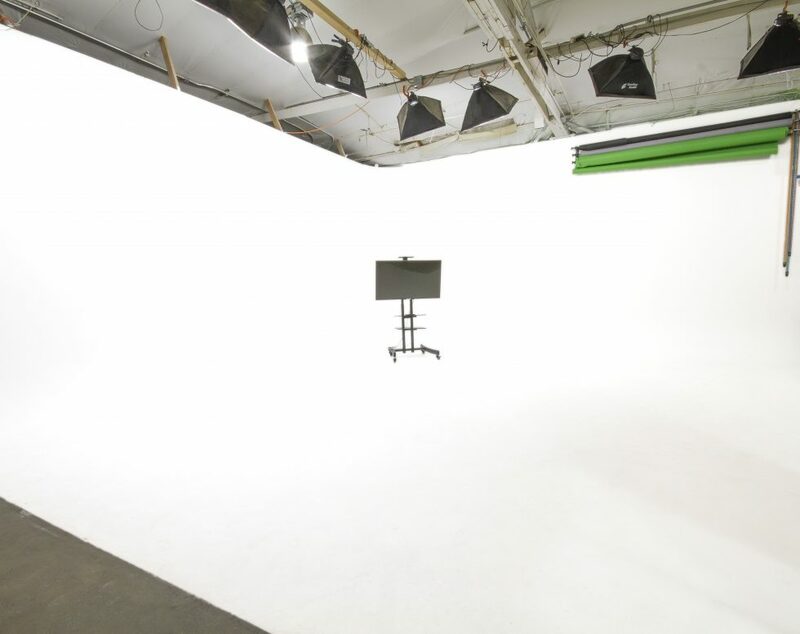 (85 ft. diagonal distance).Stage cyclorama walls and floor are supplied painted white and ready to shoot, with two-wall (180°) hard cove measuring 35’ x 46’ x 17’. Please contact Cine Rent West Studio for more information regarding this film location at (503) 228-2048.